Highly sought after Funk Zone space. 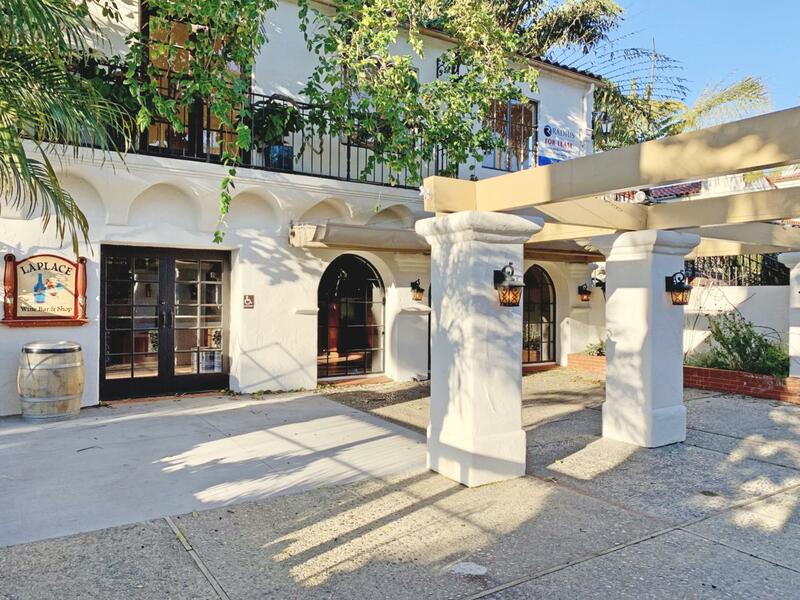 The property is situated on the corner of Yanonali and Santa Barbara streets in the heart of Santa Barbara's ''Urban Wine Trail''. Includes large patio area and cornersignage.